There are tortoises alive today that were 25 to 50 years old when Charles Darwin was born. There are whales swimming the oceans with 200-year-old ivory spear points embedded in their flesh. There are cold-water sponges that were filter-feeding during the days of the Roman Empire. In fact, there are a number of creatures with life spans that make the oldest living human seem like a spring chicken in comparison. Here's our list of the 10 animals with the longest life spans — and there's even an immortal animal. The word "dinosaur" is commonly used to describe an old person, but when it refers to a tuataras, the term is as literal as it is metaphorical. 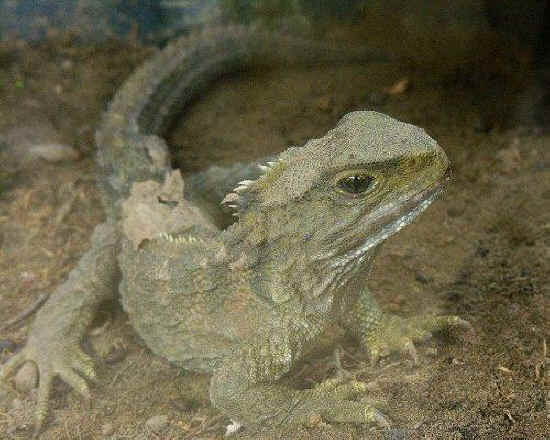 The two species of tuatara alive today are the only surviving members of an order which flourished about 200 million years ago — they are living dinosaurs. They are also among the longest-lived vertebrates on Earth, with some individuals living for anywhere between 100 and 200 years. 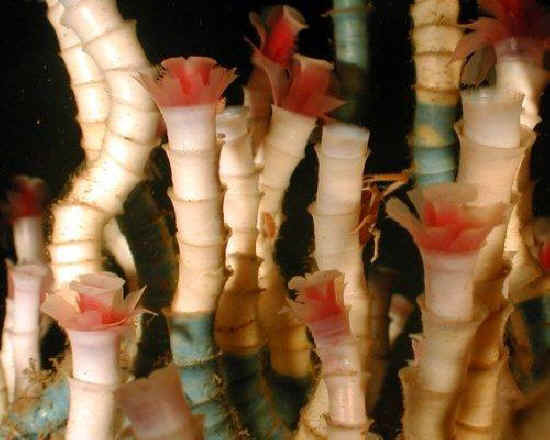 These colorful deep sea creatures are tube worms (L. luymesi) that live along hydrocarbon vents on the ocean floor. 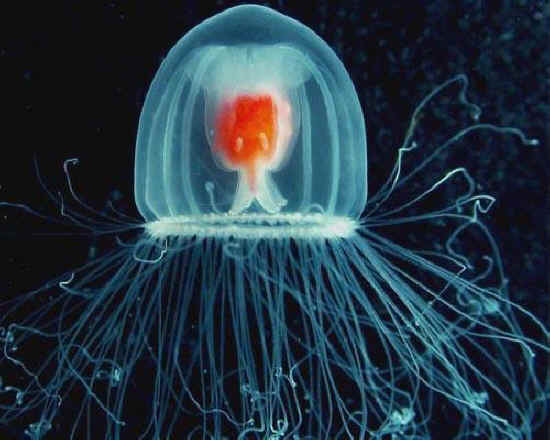 They have been known to live 170 years, but many scientists believe there may be some that have lived for more than 250 years. 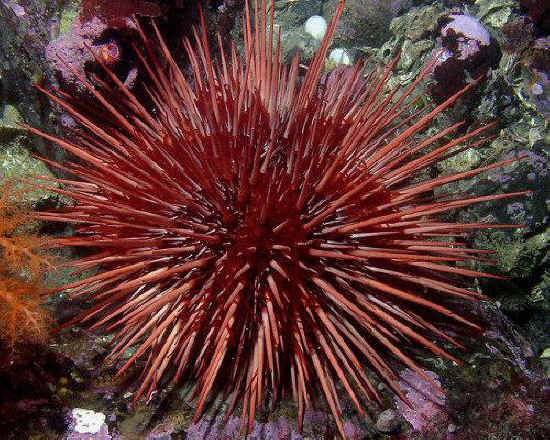 The red sea urchin or Strongylocentrotus franciscanus is found only in the Pacific Ocean, primarily along the West Coast of North America. 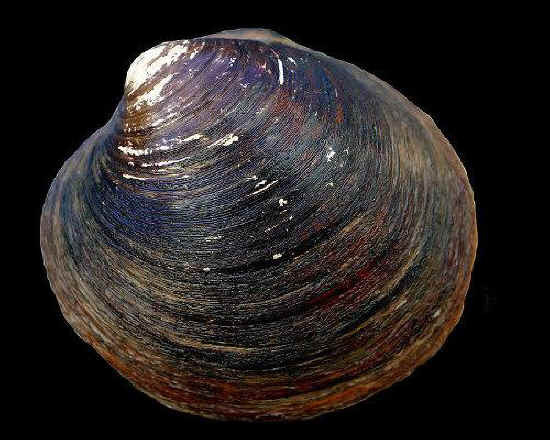 It lives in shallow, sometimes rocky, waters from the low-tide line down to to 90 meters, but they stay out of extremely wavy areas. 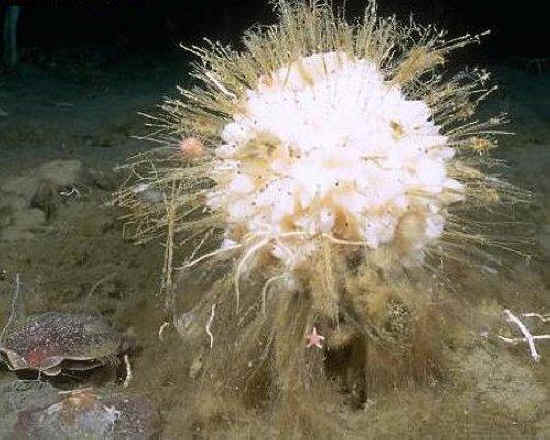 They crawl along the ocean floor using their spines as stilts. If you discover one, remember to respect your elders — some specimens are more than 200 years old. Also known as the Arctic whale, the bowhead is by far the longest living mammal on Earth. Some bowhead whales have been found with the tips of ivory spears still lodged in their flesh from failed attempts by whalers 200 years ago. 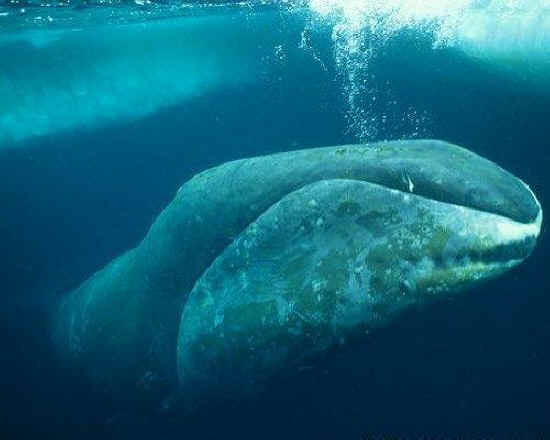 The oldest known bowhead whale was at least 211 years old. 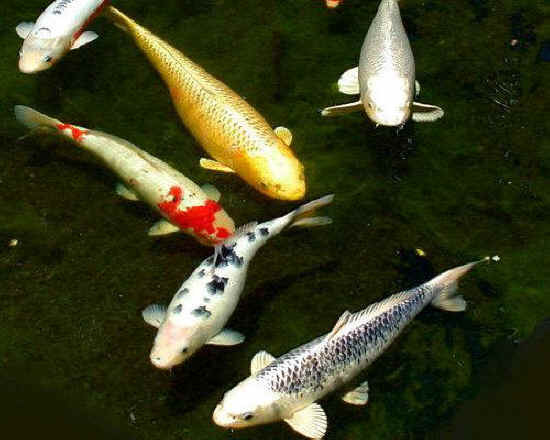 Koi are an ornamental, domesticated variety of the common carp. The are common in artificial rock pools and decorative ponds. Amazingly, some varieties are capable of living more than 200 years. The oldest known koi was Hanako, a fish that died at the age of 226 on July 7, 1977. Tortoises are considered the longest living vertebrates on Earth. 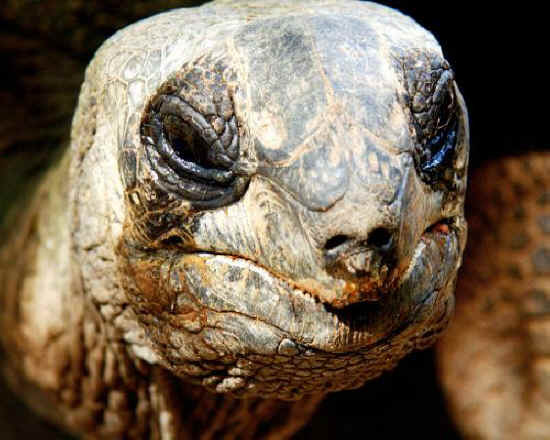 One of their oldest known representatives was Harriet, a Galápagos tortoise that died of heart failure at the age of 175 years in June 2006 at a zoo owned by the late Steve Irwin. Harriet was considered the last living representative of Darwin's epic voyage on the HMS Beagle. 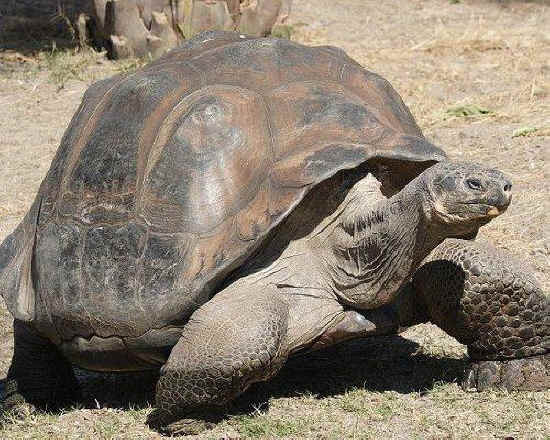 An Aldabra giant tortoise named Adwaita died at the rumored age of 250 in March 2006. Perhaps due to the extremely low temperatures of the Antarctic Ocean, this immobile creature has an extremely slow growth rate. 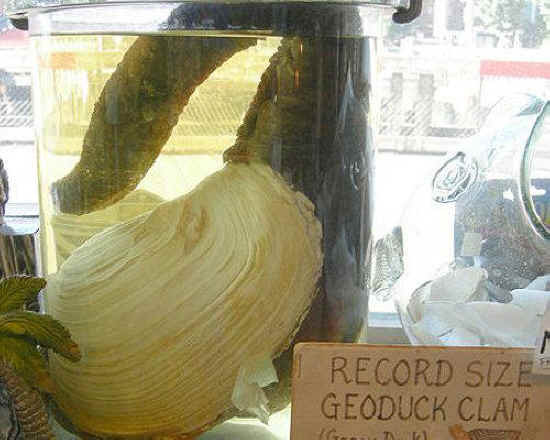 Some estimate the oldest known specimens are 1,550 years old.